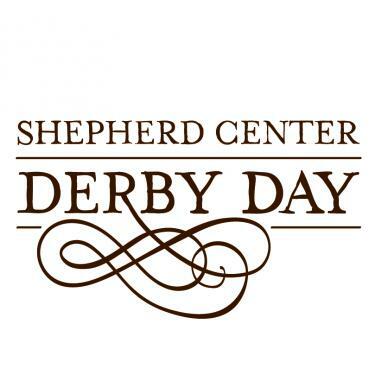 News Derby Day presented by the Shepherd Center! Don your fanciest hats, sundresses, and seersucker suits,then grab a mint julep because its time to celebrate the Kentucky Derby in Atlanta! Since 1983, Derby Day has been our city’s biggest Kentucky Derby themed fundraising event. Over its 36 year history, this event has raised $4.7 million for the Shepherd Center‘s Recreation Therapy program, the largest of its kind in the nation. This year’s event takes place at Chastain Horse Park and will feature live music, a silent auction, games, fantastic food and beverages, and of course, a broadcast of the 145th Kentucky Derby! Find more information and purchase tickets at the Shepherd Center Derby Day event page. The beautiful Chastain Horse Park is just one of the many amenities that make Chastain Park one of Atlanta’s favorite neighborhoods. Check out our current Chastain area listings here!